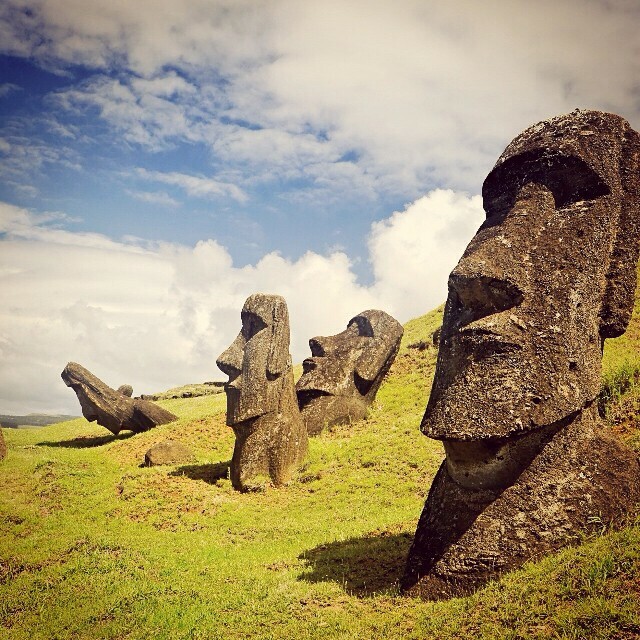 Easter Island is really one of the most remote inhabited places in the world. The nearest continent is over 2,000 miles away, which makes travel here its own kind of challenge. Though we must have it easier than the Polynesians who originally inhabited the place some time between one and two thousand years ago. If that seems like a non-specific amount of time, this is but one of the many mysteries about Easter Island that will trouble you. Many of our travelers in Chile opt to skip the six hour flight from Santiago. But for those willing to make the journey, the reward is an unforgettable glance into a fascinating people, and their great accomplishments. Global Basecamps has identified our favorite eco lodges on Easter Island, and the rest of Chile. Interested in seeing for yourself? Visit our main Chile tours destination page.